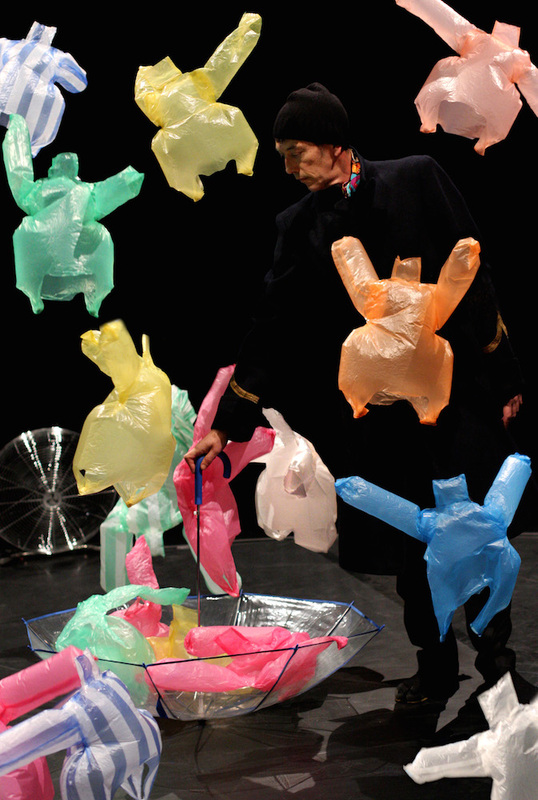 L’après-midi d’un Foehn – Version 1 watch in wonder as ordinary plastic bags are magically brought to life by a mysterious ballet master. Borne aloft on currents of air, see them transformed into heavenly dancers capable of astonishing performances. A pirouetting solo is followed by a tender and comic pas de deux until a full corps de ballet fills the air, joyously swirling and twirling to the beautiful music of Debussy. An experience of true wonder guaranteed to charm the young and the young-at-heart. 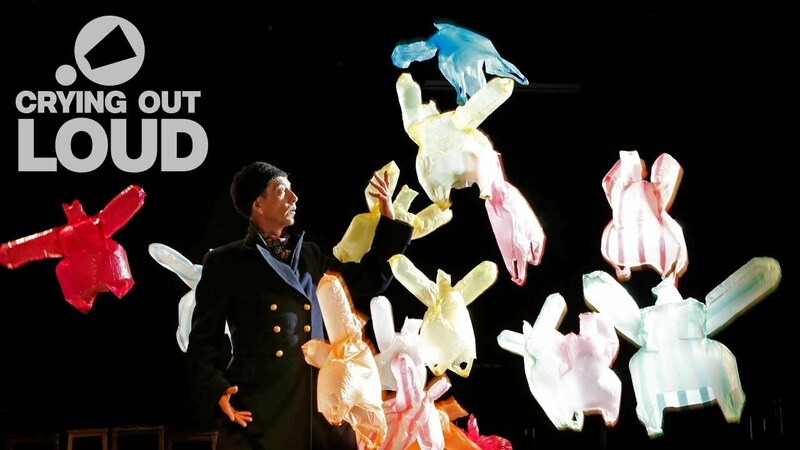 In L’après-midi d’un Foehn – Version 1 prepare to be enchanted by a company of prima ballerinas…made entirely from a handful of plastic bags! This show is so good I’m going again. You really shouldn’t miss it. It’s pure magic. Bravo to the magical plastic bags who stunned us all. Thanks for a hugely memorable show. If you haven’t, you really should book a ticket for the joyous and magical L’après-midi d’un Foehn. Was completely unashamedly fascinated, charmed and transfixed by L’après-midi d’un Foehn. Lots of very happy children, adults, staff and artists today. Food for the soul on offer @cienonnova. Beg, borrow or steal a ticket. Makes the heart glad. 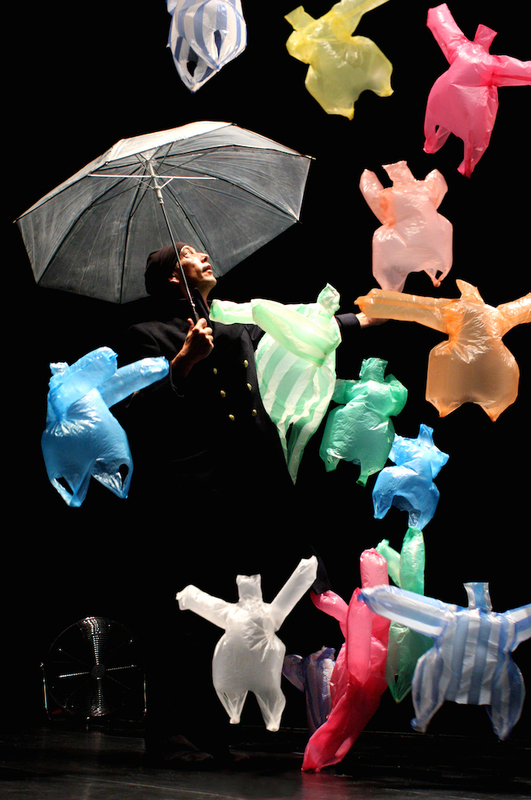 If in Edinburgh do see L’après-midi d’un Foehn. It’s gasp-inducingly beautiful. 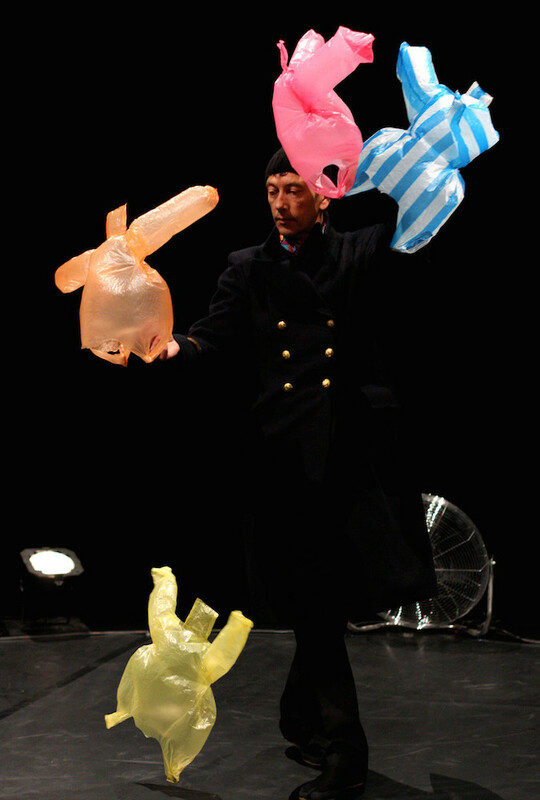 Phia Ménard began studying performing arts in 1991, focusing on the arts of juggling, dance, mime and acting. She studied with Jérôme Thomas and joined the company touring with them until 2003. During this time she also performed with Hervé Diasnas and Valérie Lamielle. 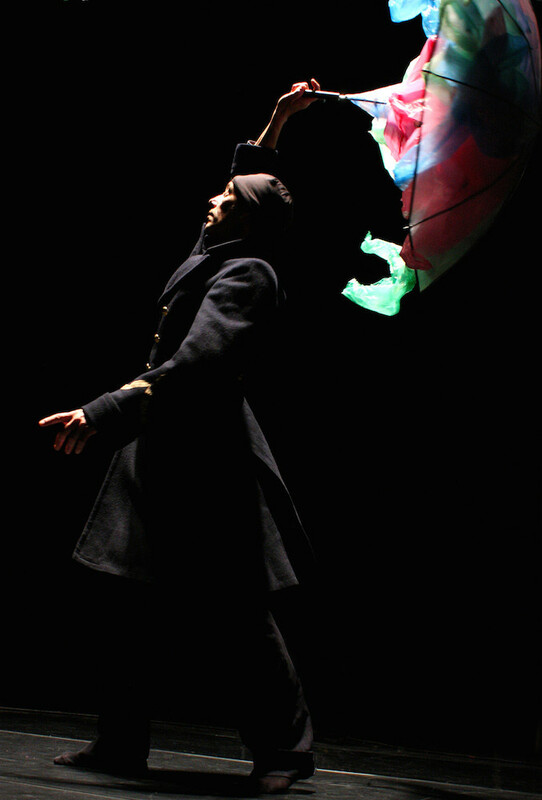 She founded Company Non Nova in 1998 with the desire to approach juggling from a different angle. Non nova, sed nove (not new things, but in a new way) is the Company’s founding precept. The Company’s many multi-disciplinary projects have brought together artists, technicians and thinkers from various backgrounds. The 2001 creation Elevator, Phantasmagoria for Elevating People and Loads established Phia as an acclaimed artist with a unique way of working and gained the company significant recognition. Their work has been performed across the world. The Company’s creations include: The Grain; Elevator, Phantasmagoria for Lifting People and Loads; The Big Bazar; Fresco and Sketches, First Round; Zapptime, Daydream of a Channel-Hopper; Juggler, Don’t Confuse; Touch It; PPP; L’après-midi d’un Foehn and Vortex.